Looking to keep the good guys in and the bad guys out? 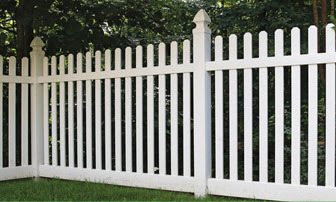 AFSCO Fence & Deck has a slew of options to provide a beautiful fence with the protection you need. Security is always a top priority, and we have the options to get you the resilient & graceful look, without braking the bank. Need Help Designing Your Fence? AFSCO Fence offers complete design services to insure reliability, security, functionality and UL compliancy. Contact Us to get started.